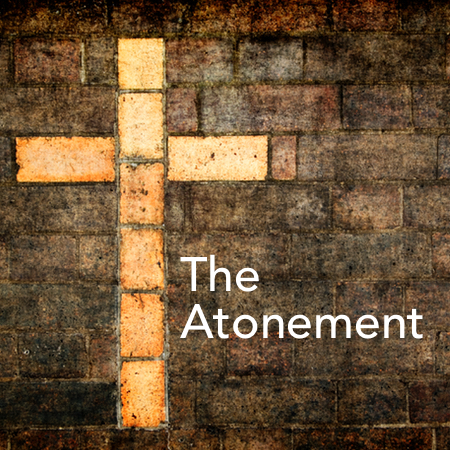 The youth group in our church will devote some time to study the important and essential doctrine of the Atonement. Throughout our study on The Atonement we will do our best to answer the following questions: Was it necessary for Christ to die? Did Christ’s earthly life and death have any benefits for us? Download the class notes for further review and personal study.